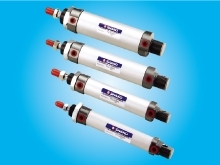 SHAKO has dedicated its entire resources to the field of pneumatic cylinder (Air cylinder) products. 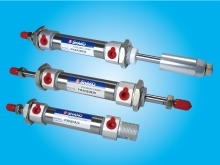 "SHAKO" created brand has established a fine reputation worldwide. 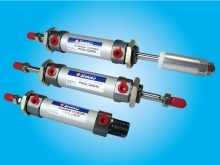 SHAKO name has become the preferred choice for pneumatic cylinder products in more than 30 countries. 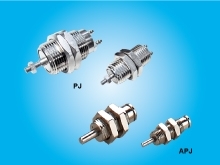 Indeed, SHAKO has a symbol of high quality. 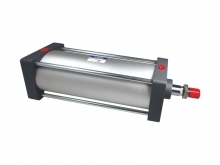 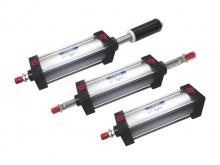 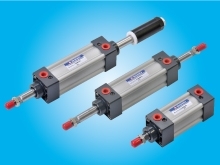 The company having accumulated over 20 years of experience and a proven record of accomplishment of developing new pneumatic air cylinder products, we are now dedicated ourselves to accelerate our R&D effort's even further so as to be ready for the 21st Century and our next milestone. 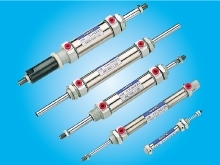 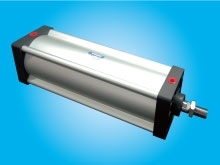 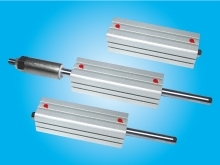 Pneumatic cylinder OEM and ODM projects are welcome. 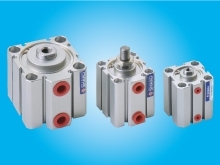 High volume deal with special price deal.